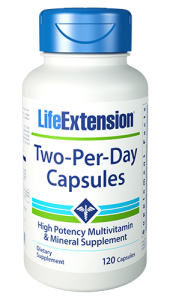 No whole-body health regimen would be complete without curcumin, Life Extension® has created Super Bio-Curcumin® using an ultra-potent extract called BCM-95® Bio-Curcumin® ? which is actually seven times more absorbable than conventional extracts. 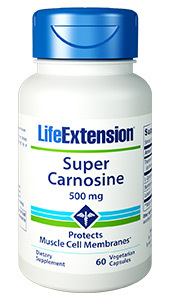 Plus, BCM-95® Bio-Curcumin® also remains in the bloodstream almost twice as long as standard curcumin supplements. Curcumin supports pancreatic function by encouraging pancreatic islet health.44-49? 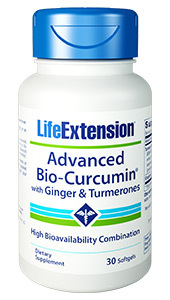 Curcumin’s multifaceted benefits even include antioxidant44,50 protection and hormone balance support. 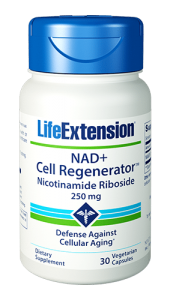 Research indicates curcumin can help protect against estrogen-mimicking chemicals,51-56 help protect against free radicals, and promote normal cell cycle growth.